Richard Kanter, a member of the Chicago Symphony Orchestra’s oboe section from 1961 until 2002, passed away on Friday evening, October 10. He was 79. A native Chicagoan, Kanter was born in 1935 and began studying the oboe at the age of fourteen with CSO oboe and english horn Robert Mayer. After graduating from high school, he received a scholarship to the Curtis Institute of Music in Philadelphia, where his teachers included Marcel Tabuteau and John de Lancie; he also studied with CSO principal oboe Ray Still and Robert Bloom. While a student, Kanter played principal oboe for the Lyric Opera of Chicago Orchestra for one season and english horn with the Grant Park Symphony for several summers. After graduation from Curtis, he served as first oboe for the U.S. Navy Band in Washington, D.C. for four years, traveling to every state in the continental United States. 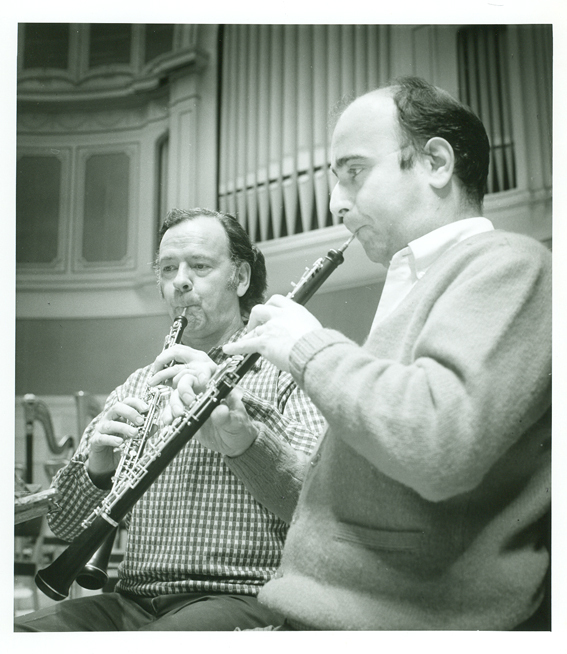 Following his military service, Kanter joined the Chicago Symphony Orchestra’s oboe section at the invitation of Fritz Reiner in 1961, where he served for forty-one years—under music directors Reiner, Jean Martinon, Sir Georg Solti, and Daniel Barenboim—before retiring in 2002. 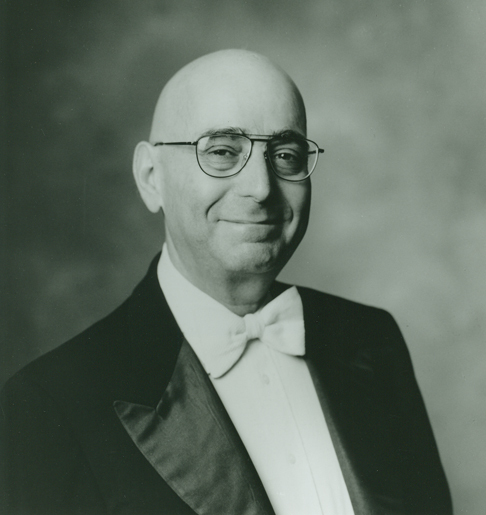 In his retirement, Kanter was an active member of the Chicago Symphony Orchestra Alumni Association, serving several years a member and officer of the board of directors. He also was an oboe and english horn coach with the Asian Youth Orchestra, based in Hong Kong. Richard is survived by his beloved wife of forty-six years, Janet; his children David (Rebecca) Kanter and Rachel (Eric) Hoglund; and grandchildren. There will be a chapel service Tuesday, October 14, at 12:15 p.m. at Shalom Memorial Funeral Home, 1700 West Rand Road in Arlington Heights. Interment will follow at Shalom Memorial Park. In lieu of flowers, donations may be made to Magen David Adom. For information and to leave tributes and condolences, please call 847.255.3520 or visit www.shalom2.com. Reblogged this on Wiredudude's Blog. Goodbye Dad, we will miss you!